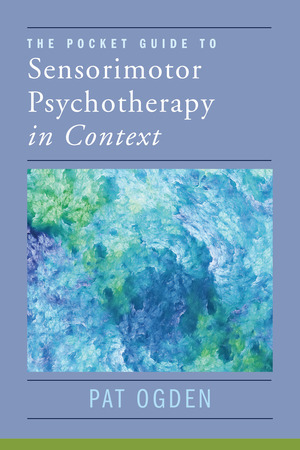 A concise guide to this groundbreaking somatic–cognitive approach to PTSD and attachment disturbances treatment. 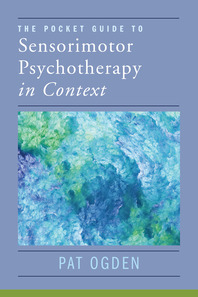 Following an already- established and successful “pocket guide” format, Pat Ogden discusses sensorimotor psychotherapy. Whether you are new to the approach or in need of a handy reference, this book will help. Topics include: trauma and early attachment injuries, dissociation, dysregulation, and mindfulness. Case studies round out the book.